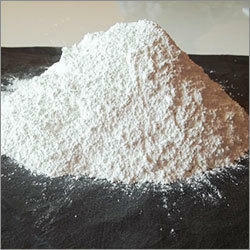 We are manufacturer for Bromide Salts, and we have a by-product called GYPSUM. Being a trustworthy Supplier in the market, we cater to the demands of the customers by presenting excellent Raw Gypsum. Our main concern is to deliver top-of-the-line quality products and for this, we check the entire lot on several quality parameters. We offer of the most useful mineral Gypsum (CaSO4.2H2O), probably customers demand for high grade of Gypsum with competent prices, they should not worry because we offer them high grades Gypsum with very competent prices. We are in position to offer a wide variety of gypsum ore / powder from some of very reputed mines of middle east countries and Africa.